As we are coming near the end of another busy year we would like to take this opportunity to thank you for the support you have given both to your child and to the school. 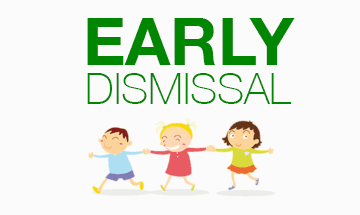 We would like to remind all parents that will have early dismissal tomorrow Thursday, May 31,2018 at 12:30 PM. Please make arrangements to pick up your child on time as the front lobby will close at 1:00 PM. We have a limited supply of yearbooks available for purchase at the front office. The 2017-2018 Yearbook will be on sale for $45. Hurry before they are gone! Only students who have purchased the current yearbook will have the opportunity to get their yearbooks signed at the HSA-SL Yearbook Signing Event on May 30, 2018 from 1:30–2:30pm. https://harmonypublicschools.network/hsasl-new/wp-content/uploads/sites/127/2017/10/HSA-Sugar-Land-WHITE-letters-300px.png 0 0 rdamirov https://harmonypublicschools.network/hsasl-new/wp-content/uploads/sites/127/2017/10/HSA-Sugar-Land-WHITE-letters-300px.png rdamirov2018-05-30 08:43:232018-05-30 08:43:23Yearbook Signing Event !!! 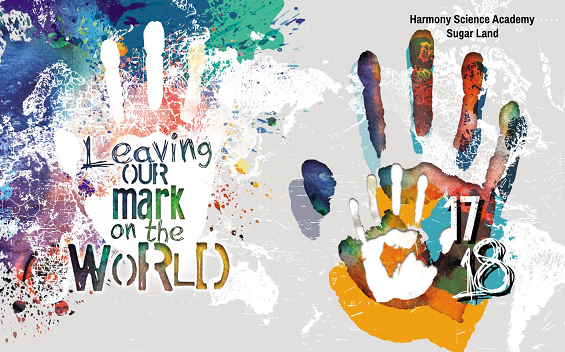 We’re proud to be named an #ERPHonorRoll Harmony Science Academy Sugar Land, which recognizes high-performing, achievement gap-closing schools across the state. The Educational Results Partnership Honor Roll is the only school recognition program in Texas using student achievement outcomes as the criteria. The Honor Roll is a valuable resource for all schools to identify successful peers and learn about best practices that are improving student achievement. For more info on @edresults and the ERP Honor Roll program, visit: www.edresults.org . We’re proud to be named an Honor Roll Harmony Science Academy Sugar Land by Educational Results Partnership, a data science organization that recognizes schools with high performance in Math and Science. The ERP Honor Roll is the only school recognition program in the state that uses student achievement outcome data, and is a valuable resource for all schools to identify successful peers and learn about best practices that improve student achievement. For more info on @edresults and the ERP Honor Roll program, visit: www.edresults.org . 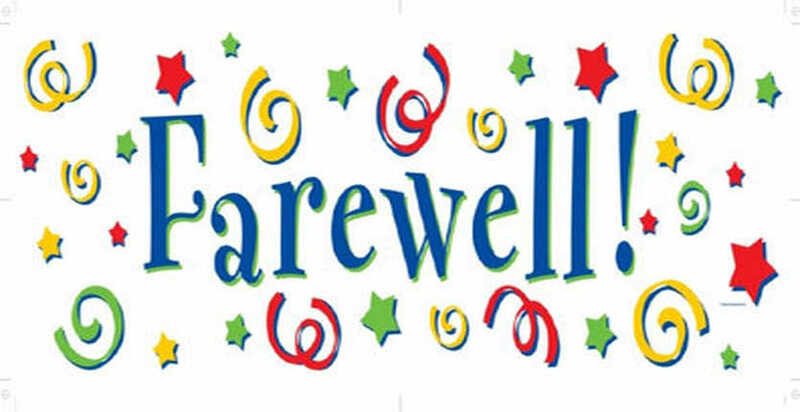 We will be having a farewell parade/party for our 6th grade students this Friday, May 18th at 1:00 pm. Join us as we say our final goodbyes on their final year at HSA-SL. We are happy for them to move on to a new beginning and wish them the best in their new endeavors. Thank you for all the support given to our school and our teachers throughout the years. Parents are welcome to join us for the parade. Parents may park in the parking lot and view the parade outside near the front of the building. https://harmonypublicschools.network/hsasl-new/wp-content/uploads/sites/127/2017/10/HSA-Sugar-Land-WHITE-letters-300px.png 0 0 rdamirov https://harmonypublicschools.network/hsasl-new/wp-content/uploads/sites/127/2017/10/HSA-Sugar-Land-WHITE-letters-300px.png rdamirov2018-05-17 10:42:072018-05-17 10:42:076th Grade Parade! 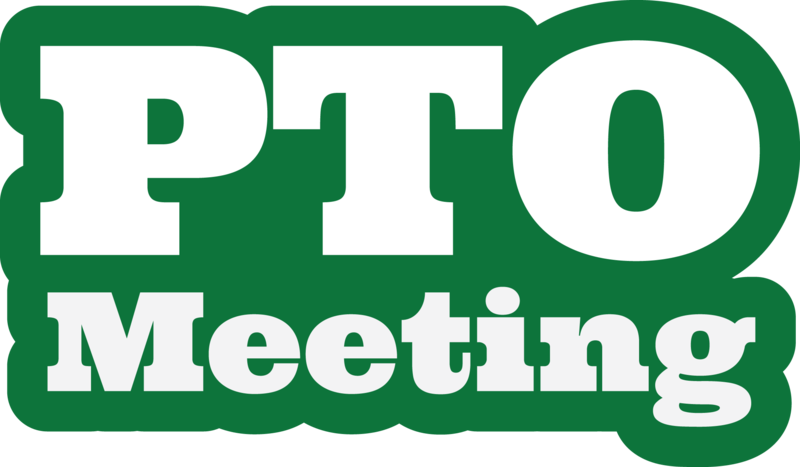 Please join us Thursday, May 17th at 5pm for the LAST PTO Meeting of the year 2017-2018! To thank you there will be some awesome raffles and the SPIRIT SHIRT 3 WINNERS will be announced!! It’s time to submit your PTO Board nominations(have to be a PTO member) more details will be shared. Our monthly expenses will be shared!! & much more information. We want to know what you think about your school. There are no right or wrong answers. Your answers will provide us with important information to help your school become even better. All answers are anonymous, which means that your teachers or family will not see your answers. No one will ever see how you filled out your own survey. Instruct them to please read each item carefully and mark one choice for each item. Answer all of the questions, or your answers won’t count. This survey should take you no more than 10 min. On May 14-16, our school will be STAAR testing.